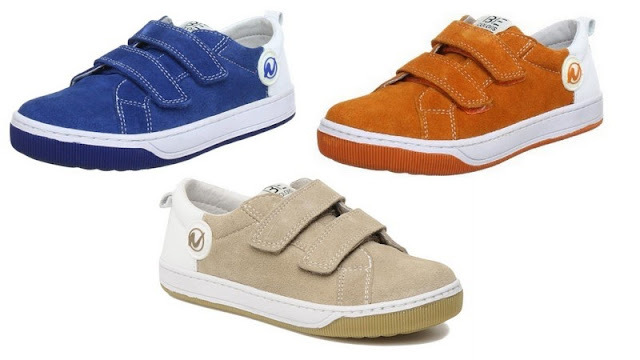 These well-designed, comfortable and durable little "Verve" sneakers from Naturino are currently between 61% and 67% off at Amazon right now, marked down from $75.95 to $25 to $29 (depending on color)! These are great back-to-school sneakers and will be a sure hit with kids who are picky about comfortable shoes. Available in sizes 24-33, and they ship for free from Amazon. Free returns too, in case you need a different size.